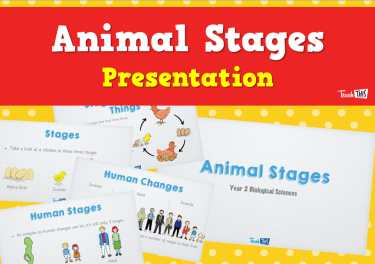 Learn that all living things go through a number of stages or changes as they grow and learn. 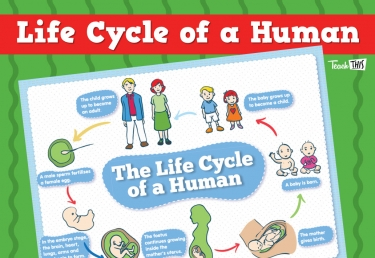 Look at how this happens to humans, nonhuman animals and plants, including a focus on their own growth and development. 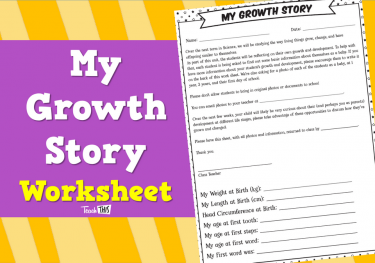 Complete a summative assessment information report where they research an animal’s growth and development. 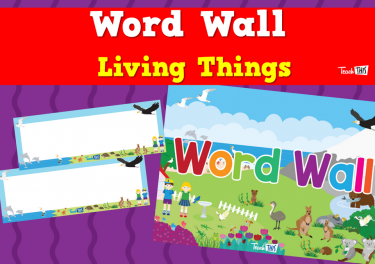 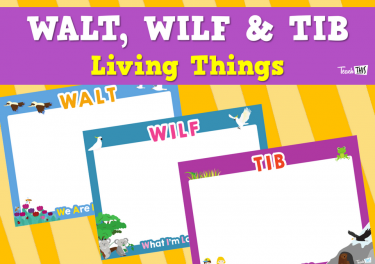 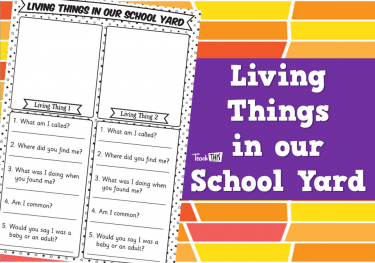 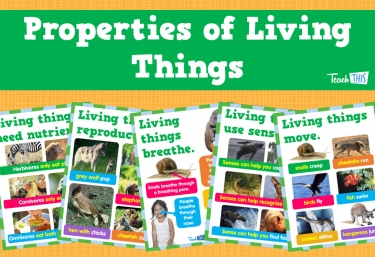 In this lesson students will investigate living things and how a living thing goes through different stages. 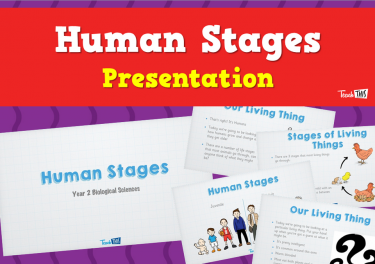 In this lesson students will learn the different stages of life humans go through, more specifically the juvenille stage. 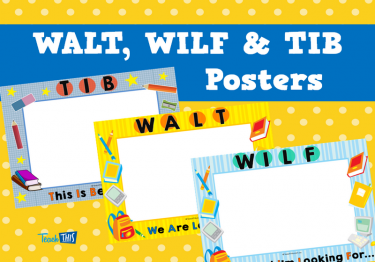 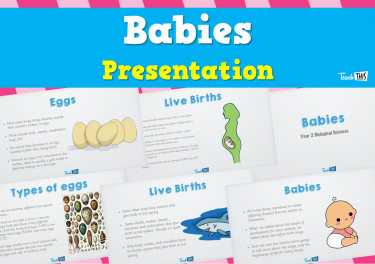 In this lesson students will take a closer look at how they have changed from the time they were born. 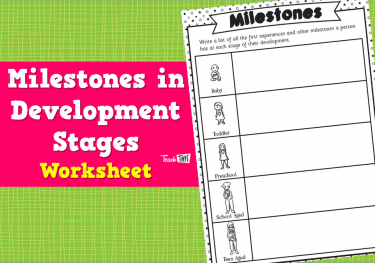 In this lesson students will learn about the life stages that they haven't gone through yet. 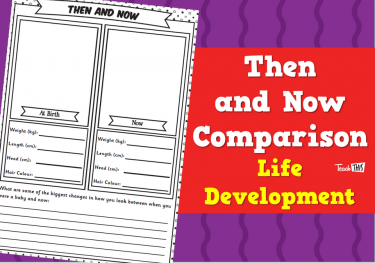 It also expores how we grow and develop compared to other living things. 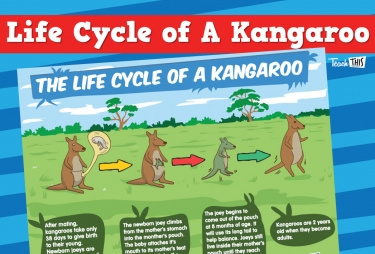 In this lesson students will investigate the life cycle stages of insects and marsupials. 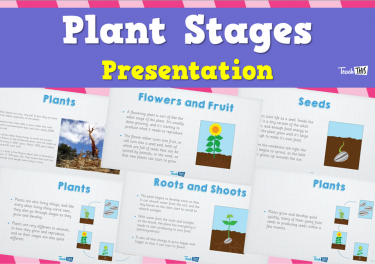 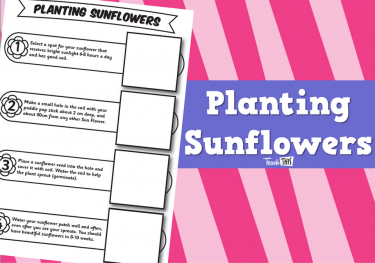 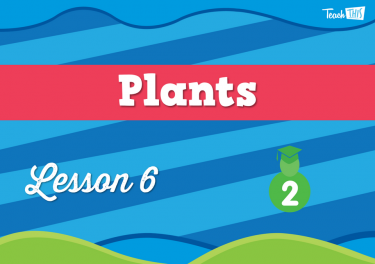 In this lesson students will look at the different life stages of plants. 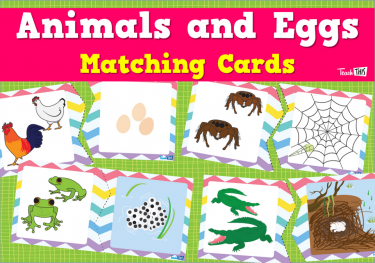 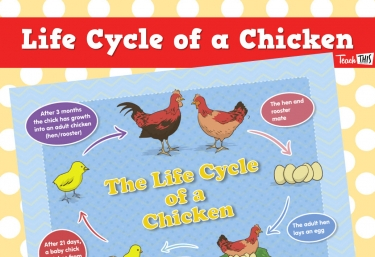 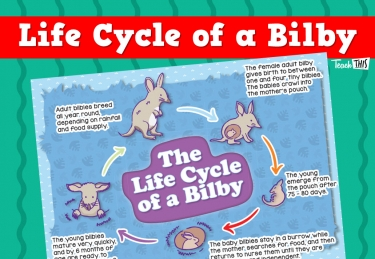 In this lesson students will investigate the how animals are born. 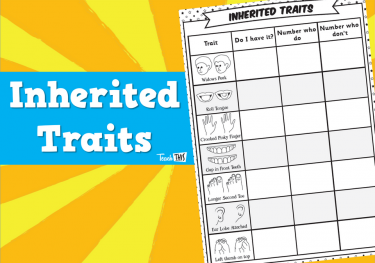 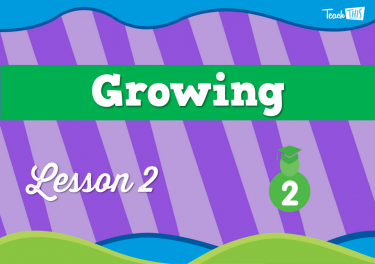 In this lesson students will learn about how we grow and develop based on genetics. 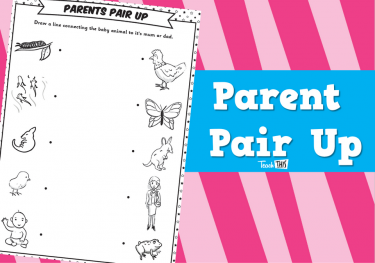 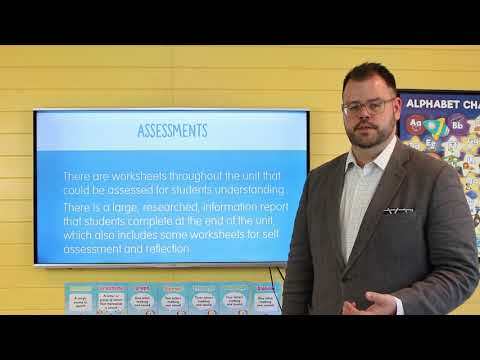 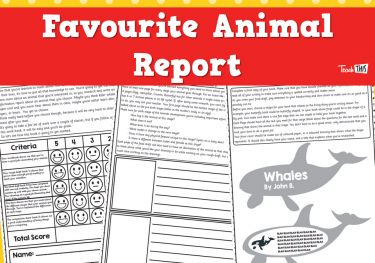 This assessment will span two lessons, in which students will research and complete a workbook based on their favourite animal.